Till all the seas run dry. Though it were ten thousand miles. Born on January 25, 1759 Robert Burns first discovered poetry when he first discovered love at the age of 15. Best known for Tam o' Shanter and Auld Lang Syne, Burns poems celebrated Scottish life. 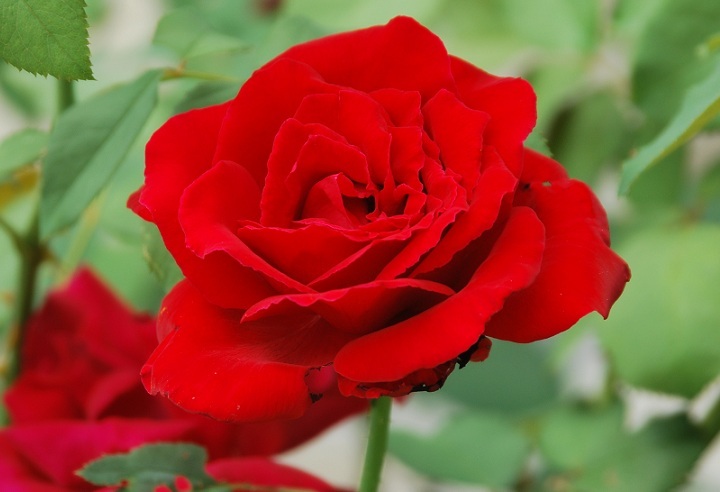 Bob Dylan has cited A Red, Red Rose as the most influential poem he has come across. Burns influence continues to be celebrated today on Robert Burns Day — January 25.